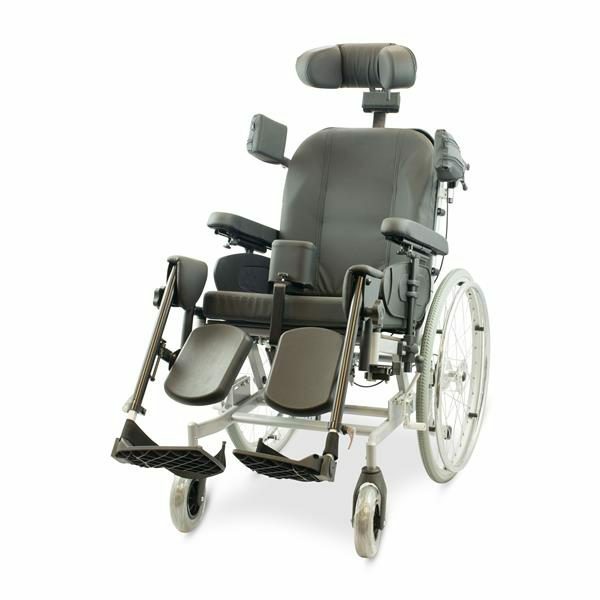 The Days Tilt n Space is a high quality comfort chair available in two sizes – 440 & 490mm. 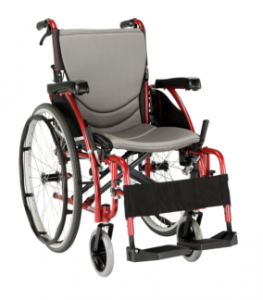 The chair offers a wide range of adjustments for seat depth, seat back height, knee angle, seat width, seat-back angle, seat angle and lower-length making it easy to adjust to the user’s individual body size and comfort requirements. 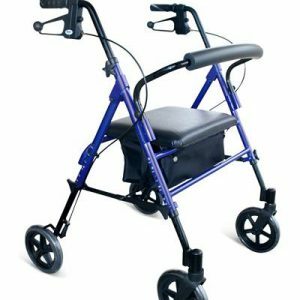 The Days Tilt ‘n’ Space is designed for use inside and outside. 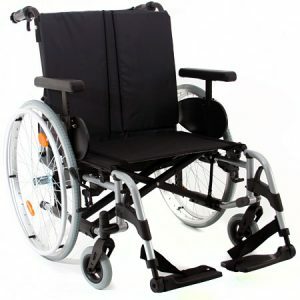 Space wheelchair is supplied fully assembled in a carton though requires setting up prior to use.